Let me invite you to a brunch with good mood. The brunch is 14€ without drink (from Protected content . 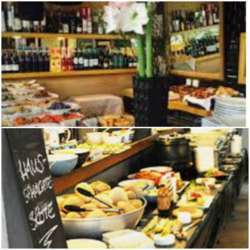 But if you don’t want the brunch, you can order whatever you would like to eat à la carte.